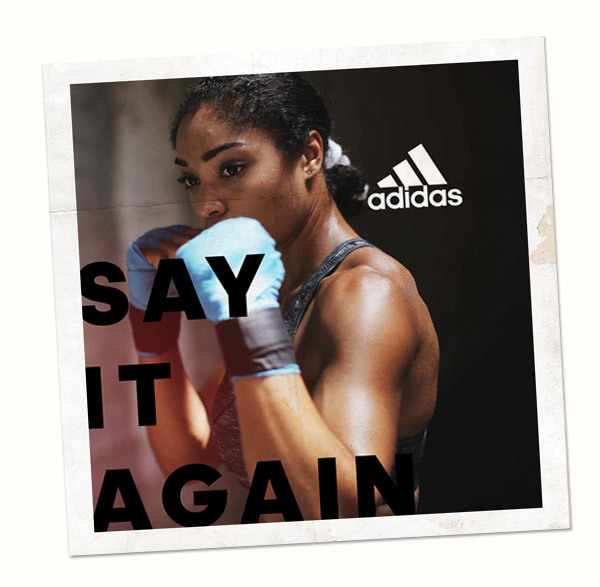 I Got This is a global campaign that Adidas created for their women's division. I was brought on as a second photography shooter and, at the same time, asked to do a mood video capturing the spirit of the campaign. We wanted to capture women as strong and self-motivated, showing training as a powerful tool dependent not on physical appearance but on mental attitude and determination. The video was displayed on all their official stores and was also an integral part of their website and social media campaign. I also created other video assets for their website and social media, garnering over 100K likes on instagram, twitter and facebook.